Michael is responsible for investment sourcing, deal execution and portfolio management, with a focus on healthcare, technology enabled services, and sustainability. Michael serves as a board director for Beringea portfolio companies MI Bioresearch, D3O, Delphinus Medical Technologies, InTouch Health, Intervention Insights, Xanitos, Freeosk, Rethink and Fiber By-Products. Previous portfolio company board seats Michael held include Pioneer Surgical Technologies (acquired by RTI Biologics), Relume Technologies (acquired by Revolution Lighting), and EcoSynthetix (offered publicly at TSX: ECO). 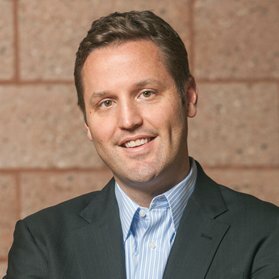 Michael is also a board director of the Michigan Venture Capital Association. Michael is a CFA charterholder and earned a B.A. in Finance from Michigan State University.